Imagine a game without a sound! Will you enjoy it the same way as you enjoy it now (with sounds)? 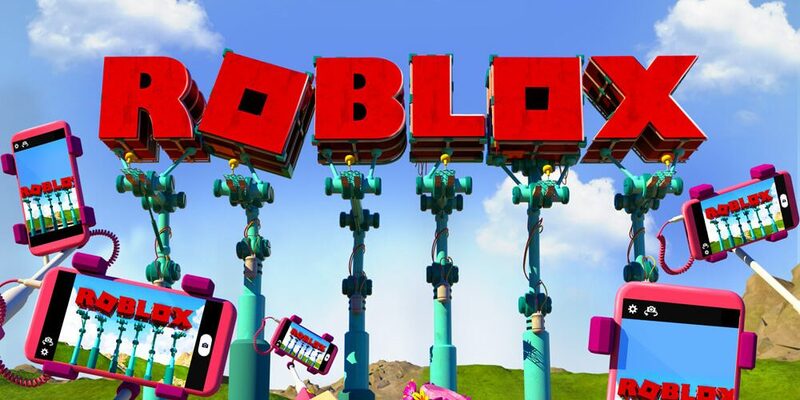 It’s almost essential for a video game to have a variety of enchanting sounds in it so that the player can have a seamless and interactive experience. Even if out of the two essential elements of the game – visuals and sounds – one is given more importance, the experience becomes jarring. 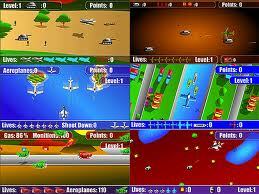 Above that, it can also distract the player’s attention from the gameplay. Also if the music in a game is underrated or understated, the chances of the game to become successful are reduced significantly. 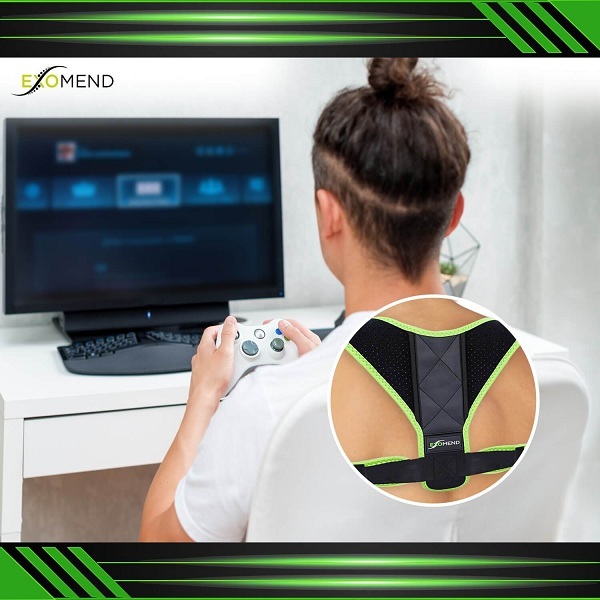 Being well aware of these facts, video game developers always need good music for their games and they stumble upon a lot of difficulties like cost, quality, availability, and so on. 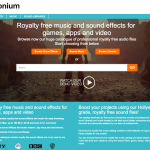 Now game developers don’t have to worry because a very innovative and extremely useful service is available to them, named Earmonium – Royalty free music & sound effects! These guys provide high quality royalty-free sound effects, music and sound libraries to video game developers, video makers and sound designers. Earmonium (http://www.earmonium.com) has created an exclusive catalog using a careful, handmade selection process by their team of professionals. Their audio files are provided by world’s greatest sound designers and music composers, and are used by topnotch companies in the gaming industry, like Ubisoft, Bethesda, Activision, EA Games, Warner Bros, SEGA, Sony and many more. The catalog is extensive containing more than 63,000 files of high resolution music and sound effects even in formats like 192 kHz/24 bit and even in 5.1 surround format. Take a look at some of the fantastic sound libraries in the collection of Earmonium. 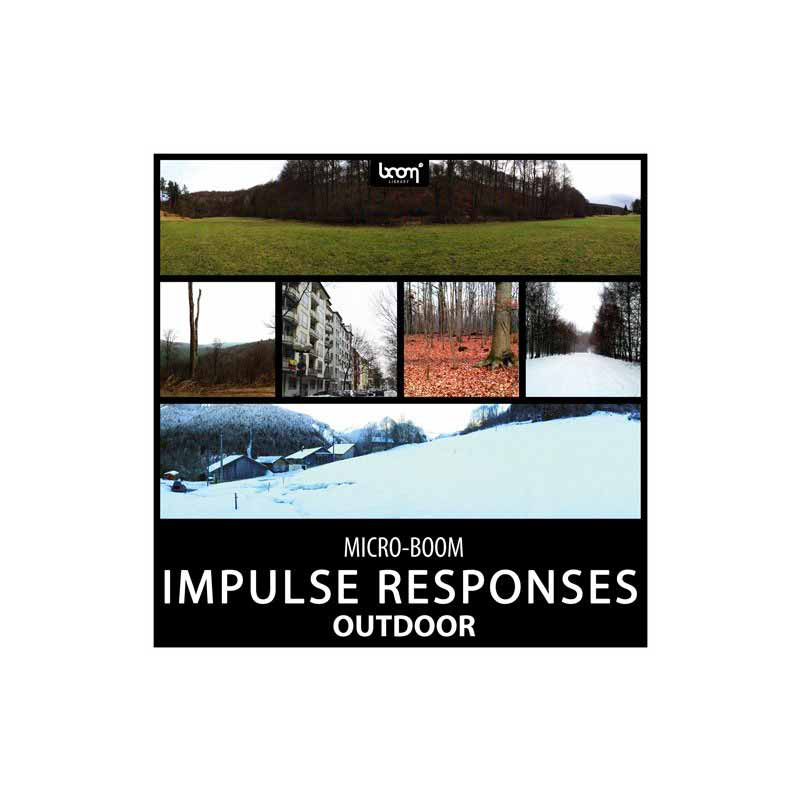 Outdoor Impulse Responses: This wonderful library contains 68 outdoor impulse responses recorded in various locations like forests, fields, mountains, valleys, hills and urban locations. Even a photo showing where each sound has been recorded is attached so that you can get an idea where you can use the sound most perfectly. All the recordings have full metadata and in HD audio (192 kHz). 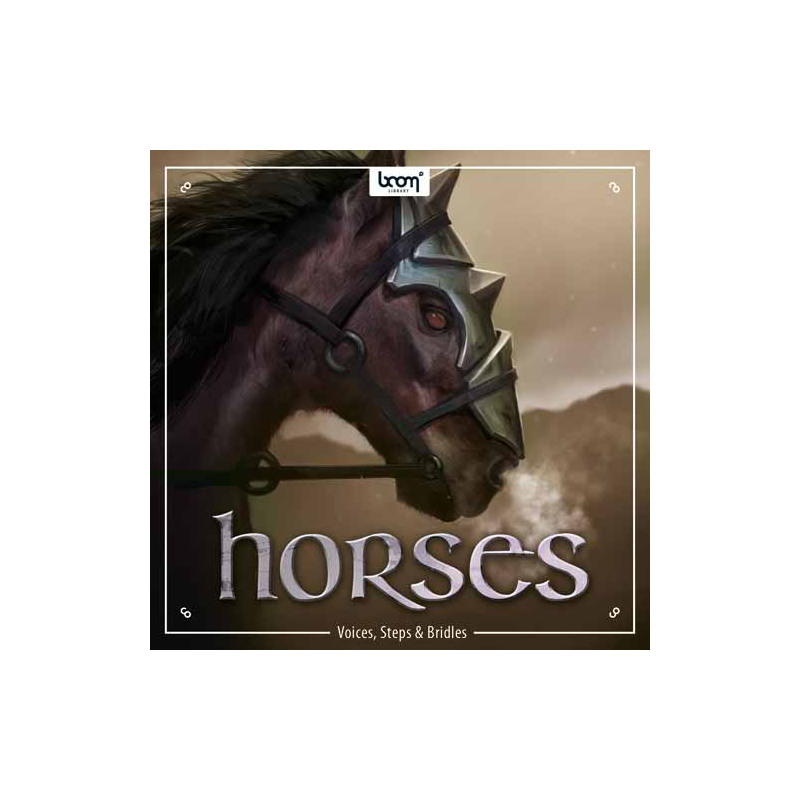 Horses: This 9GB Horses Library is extremely useful to you whether you need a sound for a star of the show horse or a horse as a useful addition. This library contains thousands of royalty-free sounds of horses including Foley sounds like Saddles, Bridles, and Mounting and Unmounting. Black Powder: This fantastic library contains more than 70 royalty free sound effects of eardrum-shaking cannon shots, huge explosions, ancient hand mortars and big saluting guns, perfect for a game that recalls ancient sea fights and gun battles. 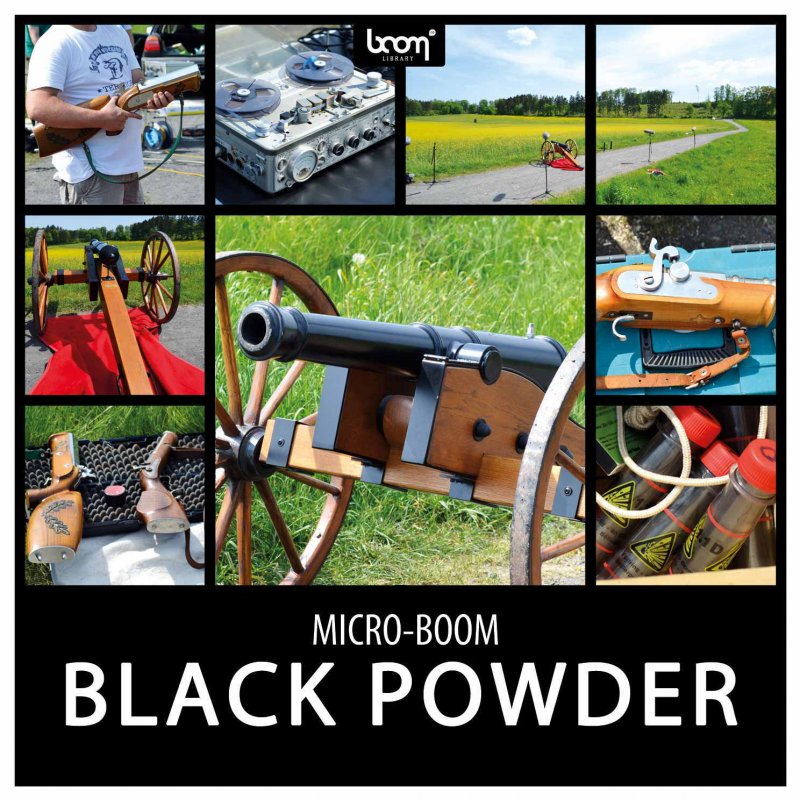 Black Powder is a library which every game developer must have. The range is amazing with sounds of small and medium cannons, small and large saluting guns and hand mortars and each of them is available in three styles. 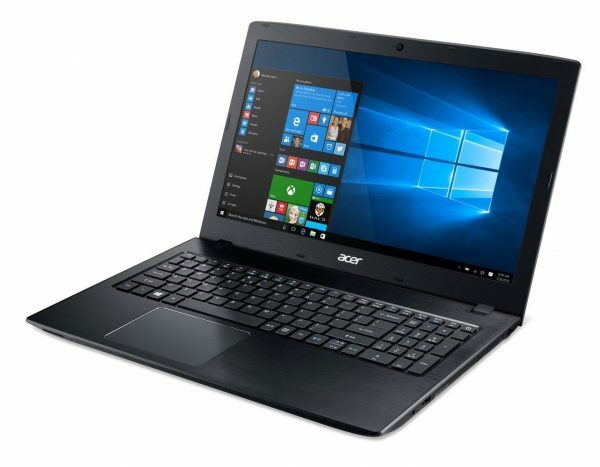 And there are four versions of each sound to provide you maximum flexibility. 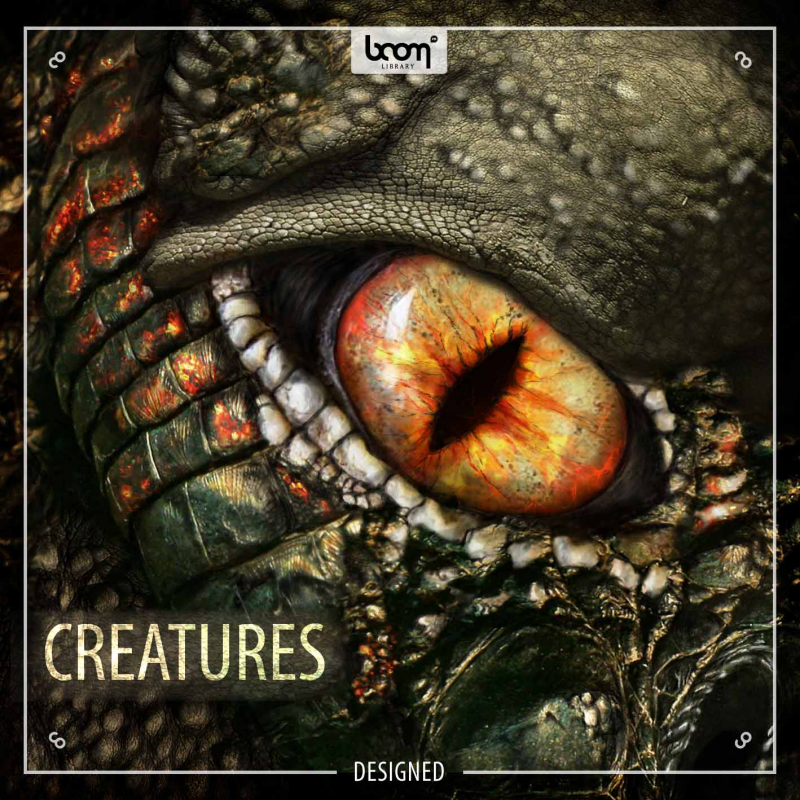 Creatures-Designed: Creatures-Designed is a wonderful library aimed to provide you evil sounds. More than 300 sounds ensures you to find something suitable to your requirement whether you want the scariest sound of rampaging beasts or most disgusting sound of buzzing insects! What’s more, each of these sounds has a range of various moods. 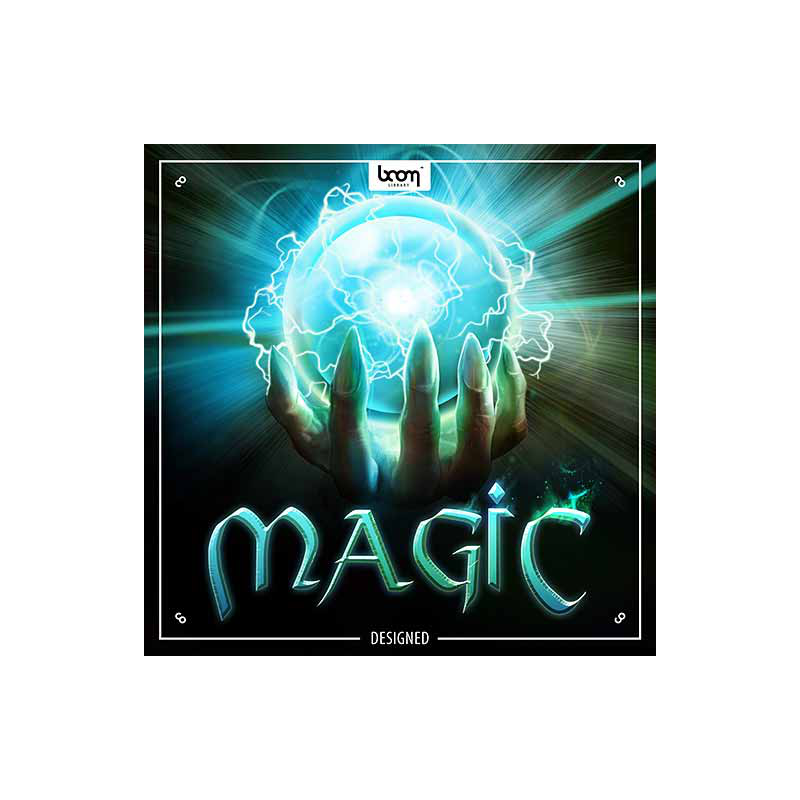 Magic-Designed: The superb collection of Magic-Designed library has over 450 very best royalty-free sounds provided in 96 kHz/24-bit quality which enables you to focus on working your magic instead of getting caught up in the search of a perfect sound. Whether it is ice, acid, water, healing spells or electricity that you want, you are going to get it here. 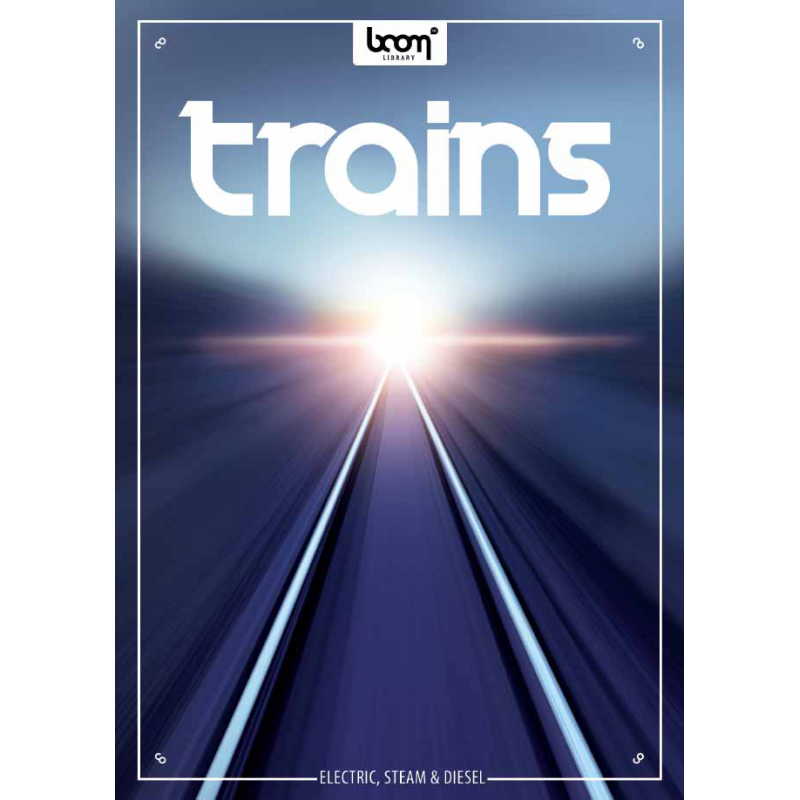 Trains-Stereo: The amazing Train-Stereo collection consists of everything related to trains. To start with there is a range of train sounds that cover both passenger as well as goods, and these sounds belong to all time periods from that of steam engines to the latest electric trains. 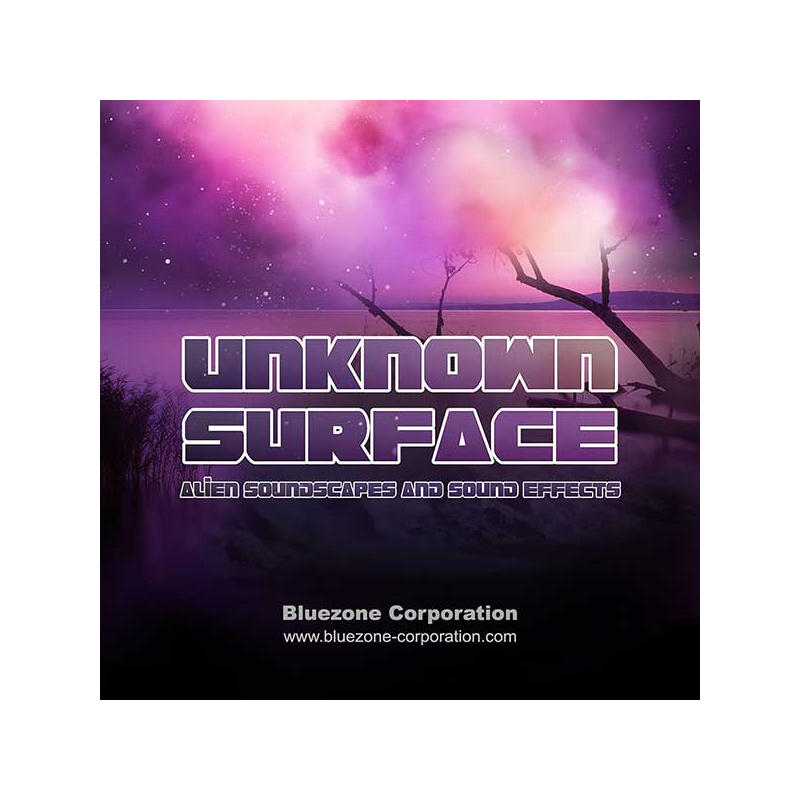 Unknown Surfaces – Alien Soundscapes and Sound Effects: This mind-blowing library is helpful in the production of science fictions, suspense, mysteries and fantasies – genres that pose quite a challenge. 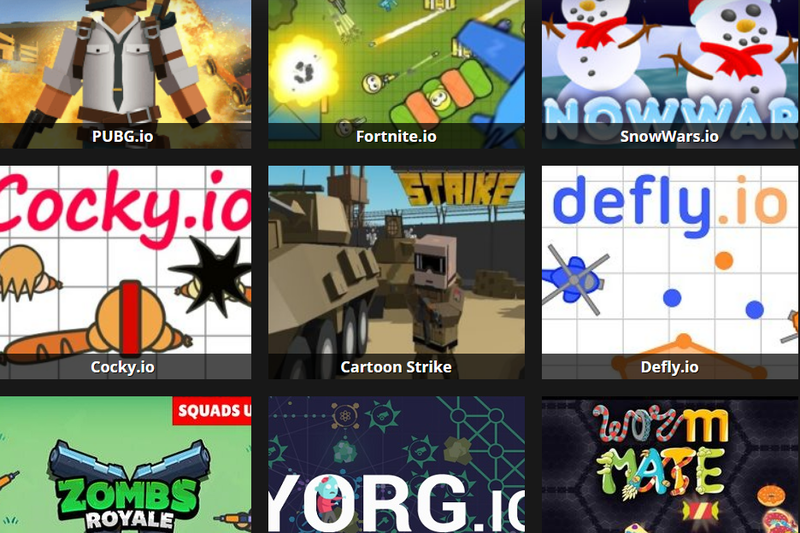 But these genres also have fans all over the world that have a lot to choose from and therefore, they are looking for only the best games, movies and trailers. The library contains royalty-free sounds of recorded forest ambiences, misty ambiences, fresh ambient tones, growling beasts, exalting textures, heavy drones and many such otherworldly soundscapes! 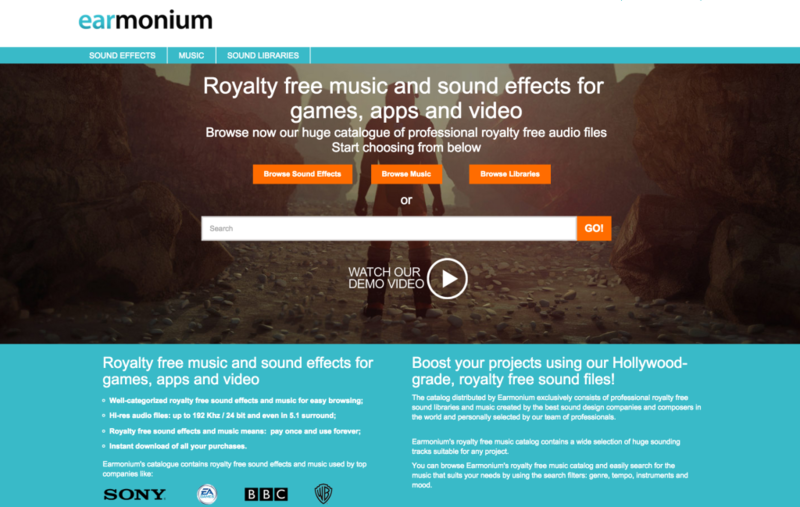 Earmonium is the first portal that provides music and sound for video game developers. Earmonium is very convenient to use. You can immediately download the audio files after purchasing them. Downloading is hassle-free and quick. The music files are well-categorized by filters like genre, instruments, mood and tempo, so that you can browse them very easily. The range is extensive and whichever sort of project you have, you are guaranteed to find something suitable. This is very cost-effective too as you can pay only once and use it forever. 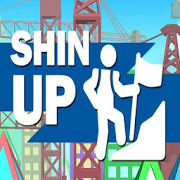 Today’s cutting edge technology enables game developers to depict realistic, close-up facial expressions as well as natural scenery, landscapes, urban scenarios, and more. In such a situation, it’s easy to forget that game developers were once much more dependent on sound as a medium of accessing emotions of players. And the innovative tools of today have not been able to take away the importance of sound. Video gaming still remains an audiovisual entertainment. If you want to understand the importance of sound for video games, you should first understand the music. Music has an important role to play in the psychology of gameplay because it is the most effective way of establishing mood. For example, you can remember how Fallout3’s music evokes emotions of isolation and desolation. 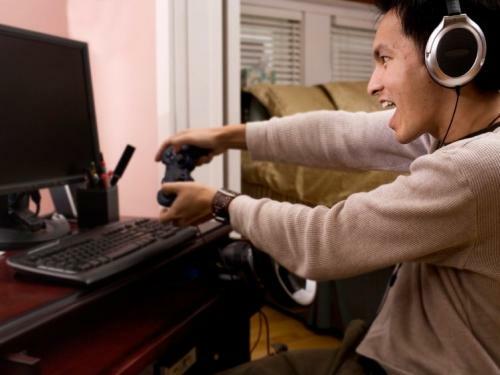 Music also has an important role in the addictiveness of video games. Remember for example the music of Super Mario Bros which never faded up with time; instead, it made the game more addictive attracting people towards playing. The pieces of game music carefully selected and collected by Earmonium are examples of extremely effective music that are meant to evoke various emotions in players. Watch this exciting video and you will realize it. Previous story New Developments in FIFA 16 – Are They Exciting?